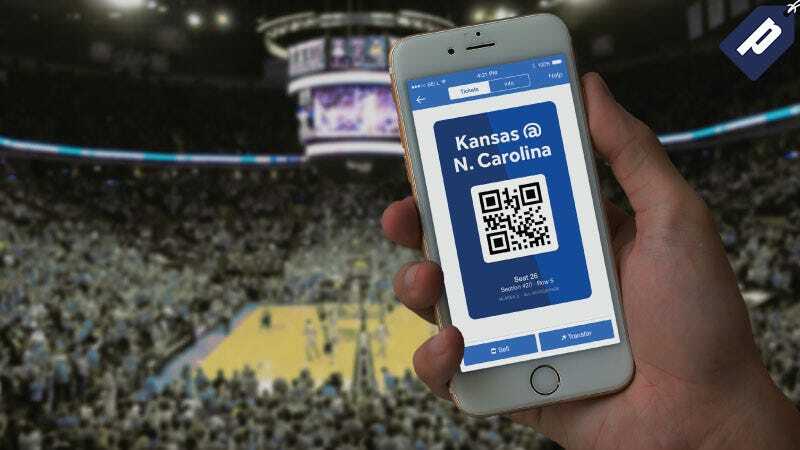 The NCAA tournament is here, so let SeatGeek help you get tickets to see your favorite team, in the seats you want, while saving $20. Use promo code THEROOT at checkout and receive $20 back on your first order. Receive $20 back on your first SeatGeek order now using promo code THEROOT (valid for first time customers only).